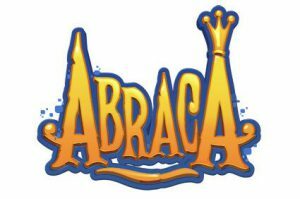 DreamWall is looking for a lead animator and senior animators to work on our Ankama project Abraca. You have at least 1 experience as lead animator. You know cut-out and tradigital very well and you agree to learn Toonboom or already know it. You are a very good drawer. Send your CV and portfolio to jobs(at)dreamwall.be !